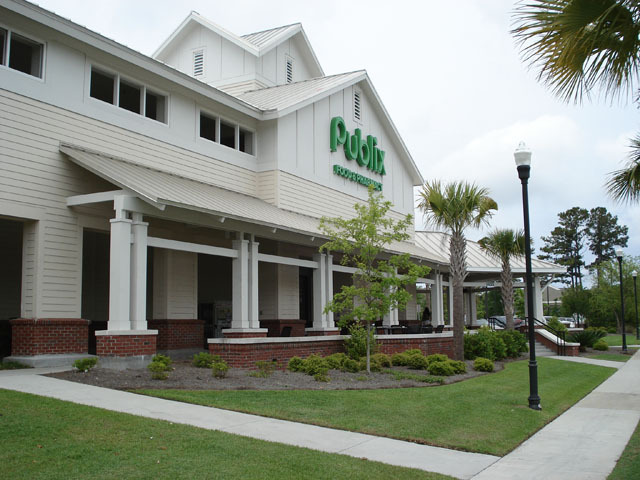 The Publix on Ben Sawyer Boulevard consisted of a 40,000 SF grocery store with an outdoor plaza, parking and loading. 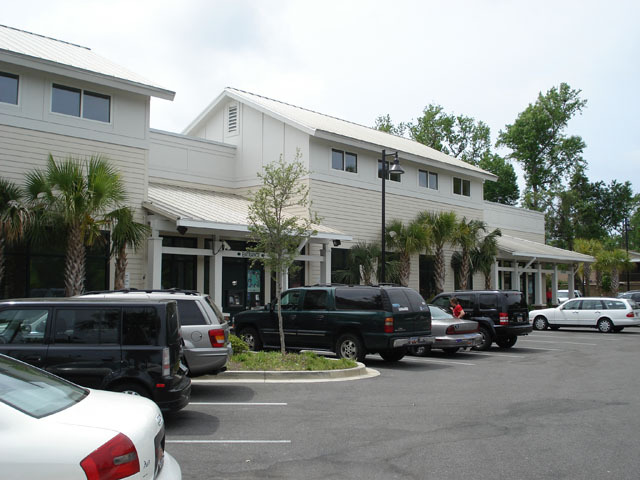 The corner entry building layout was to the parking lot through a pedestrian access. 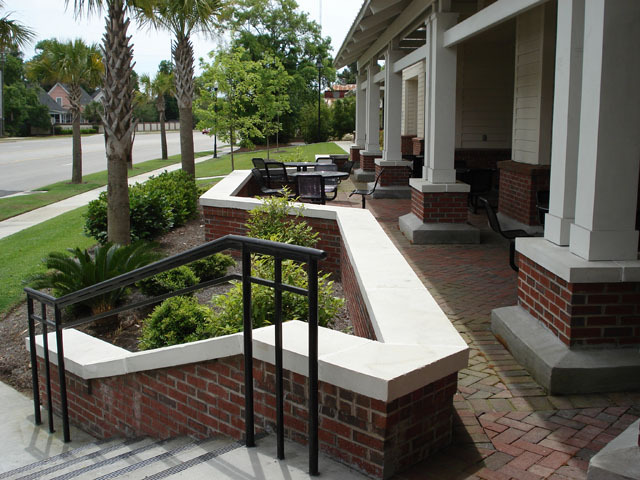 Both the outdoor plaza and entrance addressed the bou- levard producing street presence. 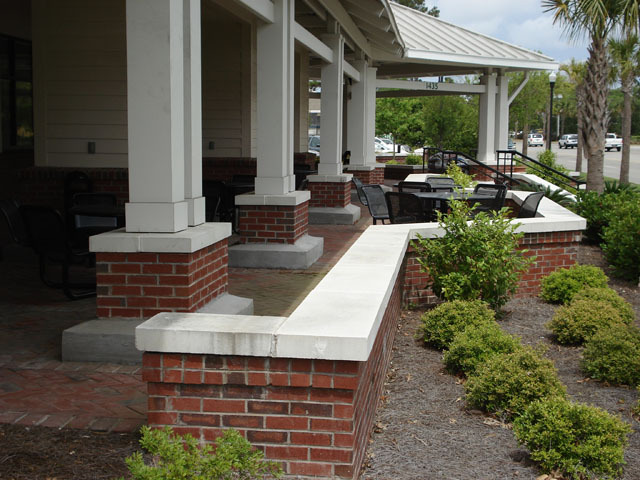 ADC Engineering provided site planning, municipal approval coordination, and landscape architecture.